Tarves Development Trust has been awarded the funds to buy the Tarves Community Hub incorporating the Murly Tuck cafe, by the Scottish Land Fund. This will secure the Hub in community ownership in perpetuity. Following the closure of the former doctors’ surgery in 2015, the building was put up for sale by Haddo Medical Group. In a surprise move, it was bought by a local resident, who wanted to help the community to acquire the property and keep it economically and socially active within the centre of the village. The Tarves Development Trust (TDT) was set up to take forward the project, raising the funds to convert the building into the Community Hub. Local couple Gill and Alfie Gray opened the Murly Tuck cafe for business in April 2017, which has been very well received with a 4.5/5 rating on TripAdvisor. The Trust applied to the Scottish Land Fund for the cash to buy the building for the community in the summer of 2018 and heard that our application had been successful in November. For more information see the article in the P&J here. Income generated from the Hub will be reinvested into the community to develop activities and facilities, including ones that will provide further volunteer and employment opportunities. Local residents are encouraged to become members of the Trust to help direct our future projects – contact Fiona Smith on 01651 851832/ fiona.smith@tarves.org.uk. 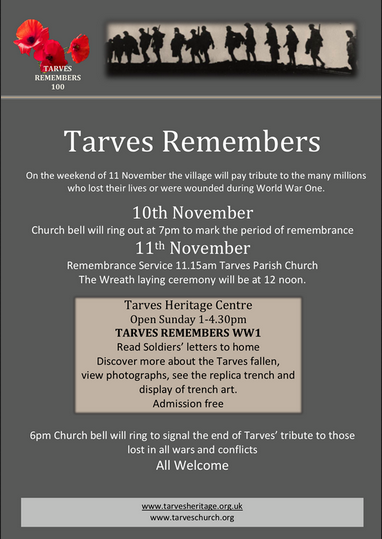 Membership forms are also available on the website here http://www.tarves.org.uk/tarves-development-trust/tdt-documents/ or at the Murly Tuck. 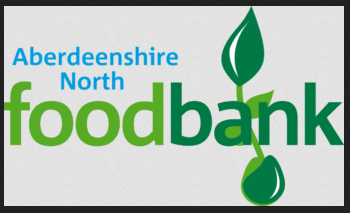 Most of the village will have received leaflets through their door this week re Aberdeenshire North Foodbank Collection. 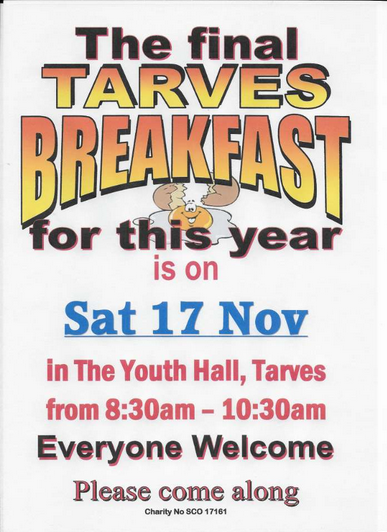 The Hut (Tarves Youth Project) will be around the majority of the village on Monday after 7pm. With 1st Tarves Brownies collecting food donations from Pringle, Murray and Stewart crescent from 6pm on Wednesday. Please help us support this worthy cause and help those less fortunate this Christmas time. 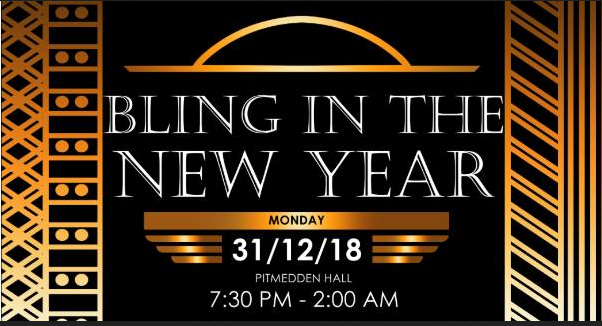 Monday 31st December Pitmedden Hall 7:30 PM – 2:00 AM. Party & Dance The Night Away Into 2019 With DJ Ray. Bring Your Own Drinks & Snacks. All Funds Raised To Formartine United Youth Academy. 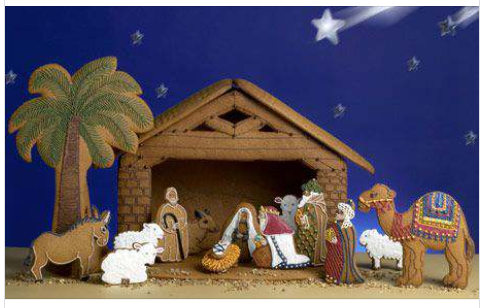 Building Bethlehem – everyone’s invited to come along and help build Bethlehem out of gingerbread! On Sundays 2nd, 16th and 23rd of December there will be lots of fun to be had in the Church Vestry from 11.15am – 12.15pm followed by refreshments. Hope to see you there. Corvids are an absolutely fascinating family of birds. 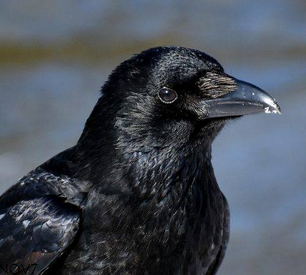 From crows to ravens, jackdaws to jays, they are intelligent, inquisitive and a huge part of the British landscape. Join us in the Pheasantry for an evening with David Brown, the local ranger, to learn all about these incredible creatures and their habits. David is a long time Corvid enthusiast and has collected a wide range of slides to illustrate all the things these birds are capable of. Hot drinks and biscuits will be available. Contact Suzanna on vsohaddo@gmail.com to book. Tickets cost £5 per person. Advance booking is essential. 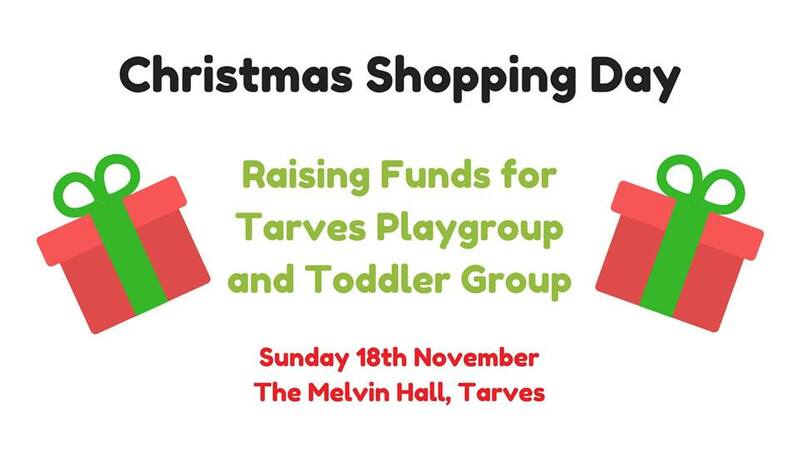 Tarves Playgroup and toddler group are fund-raising. Its their Christmas shopping day in the Melvin hall on Sunday 18 November. Lots of stalls and arts and crafts to buy to make someone happy this Christmas.